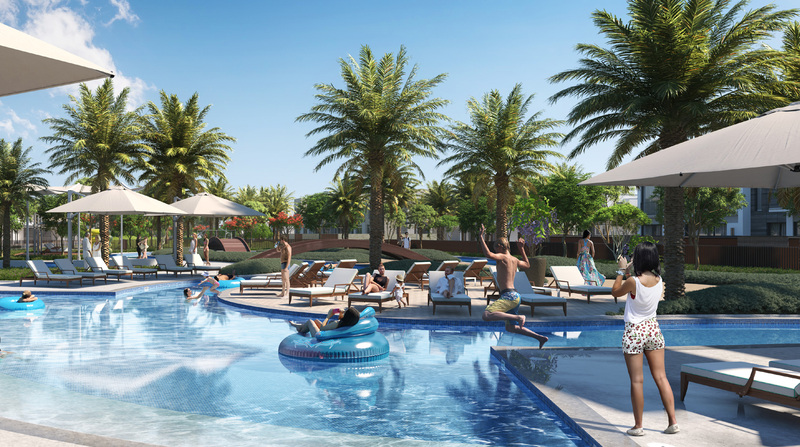 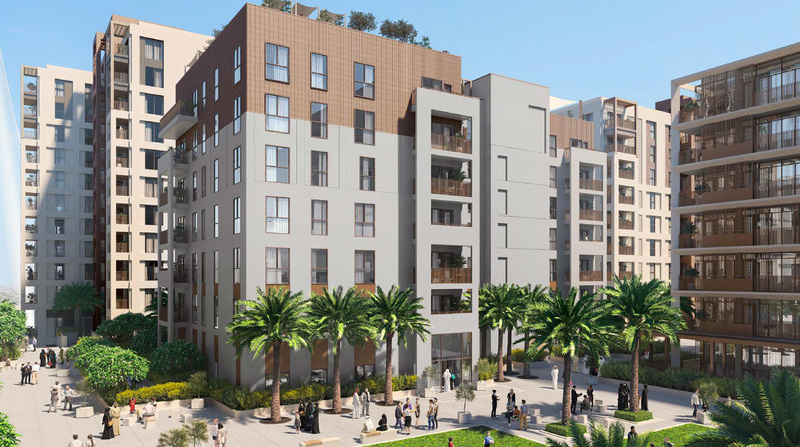 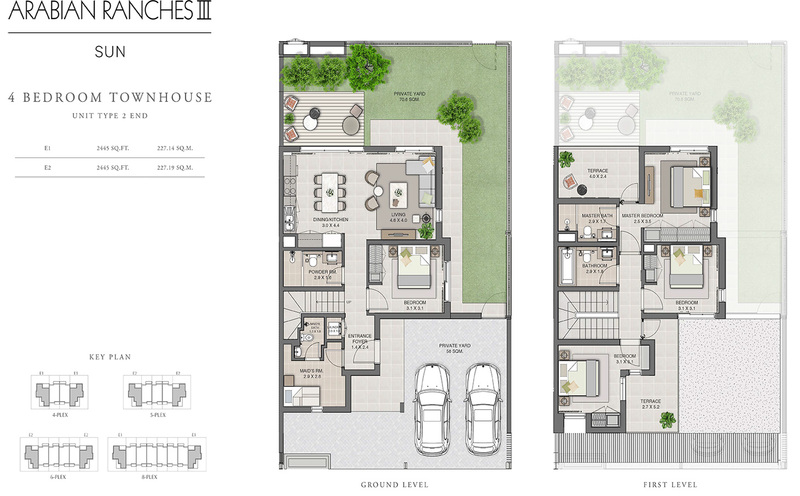 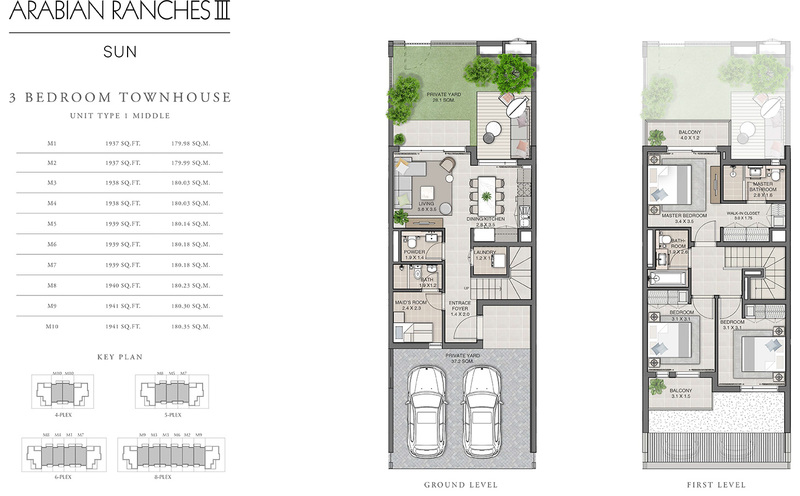 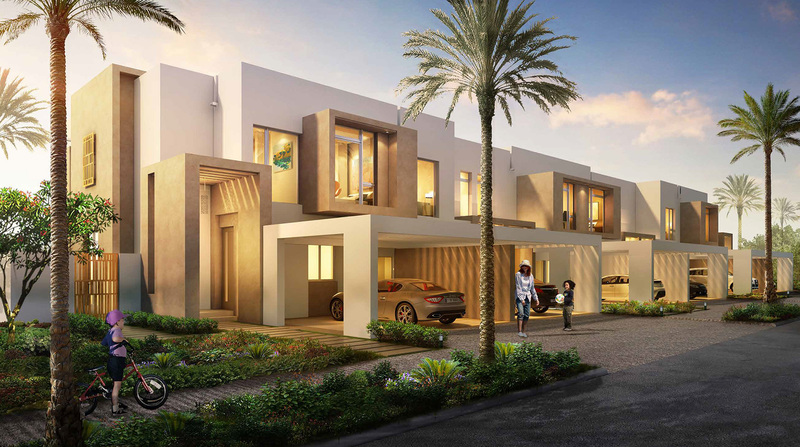 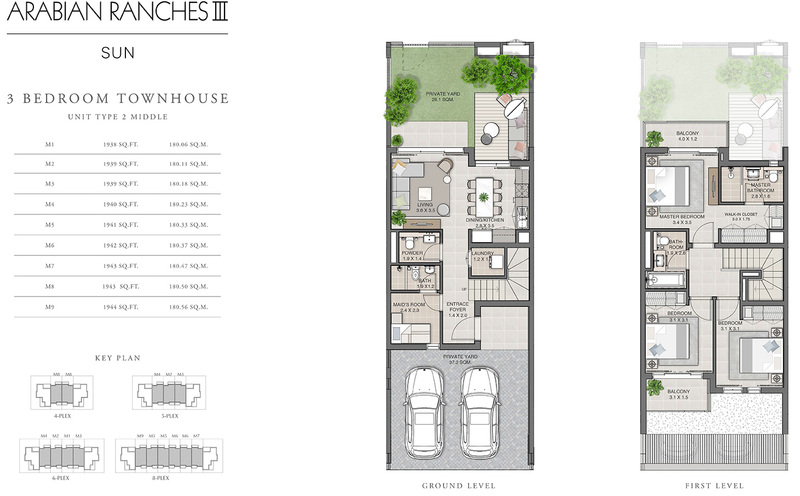 Sun Townhouses, latest residential launch at Arabian Ranches 3 having cluster of three and four-bedroom townhouses with very contemporary style architecture by the property developer Emaar. 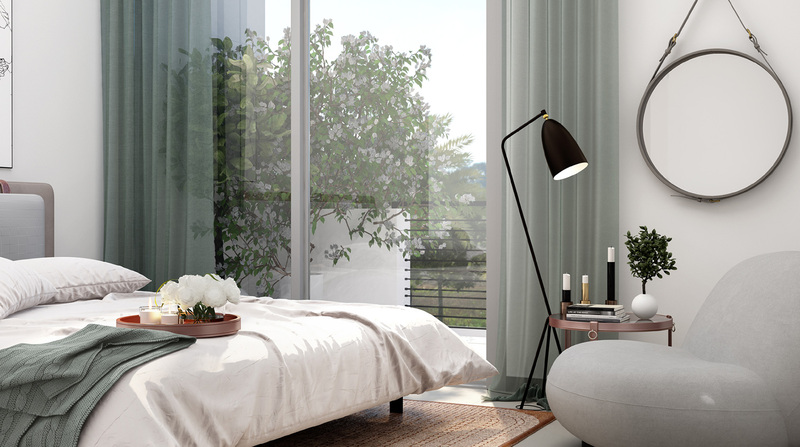 To maximize the flow of light in homes in Sun Townhouse, the facility will be equipped with high quality Finish and large open plan layout with large windows. 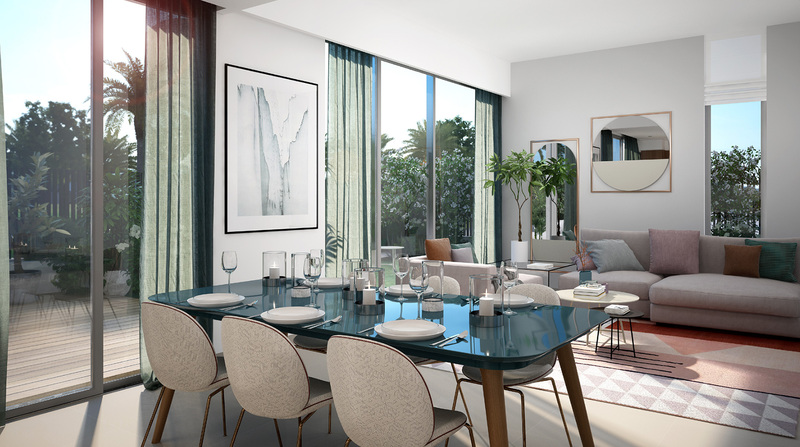 There will be a large back garden in every townhouse, which is ideal for spending time with the family on a quiet weekend. 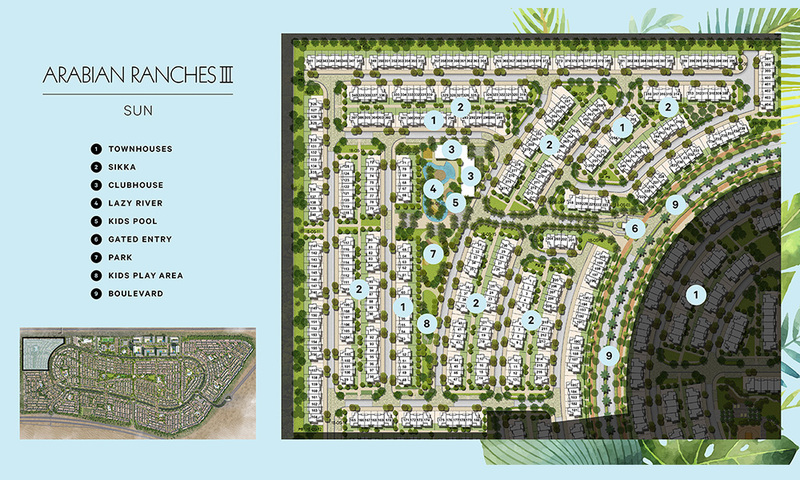 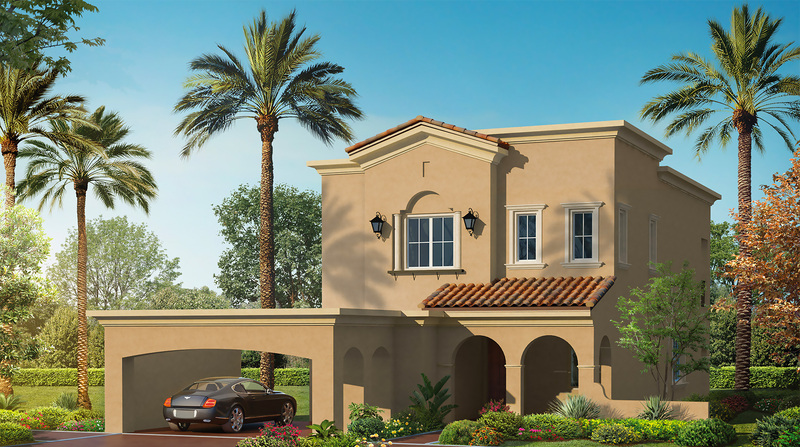 Arabian Ranches III, the larger community will offer many facilities designed to stay outdoors. 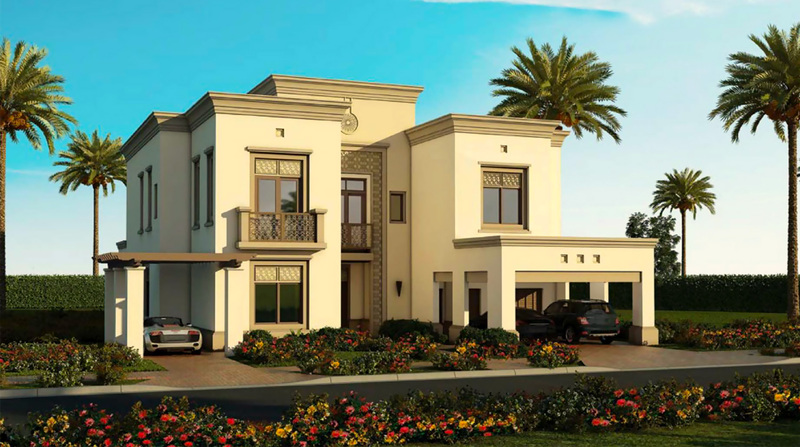 These include a botanical garden, playground, park, jogging track, a football ground, a cricket patch, a multipurpose sports park and a park course. 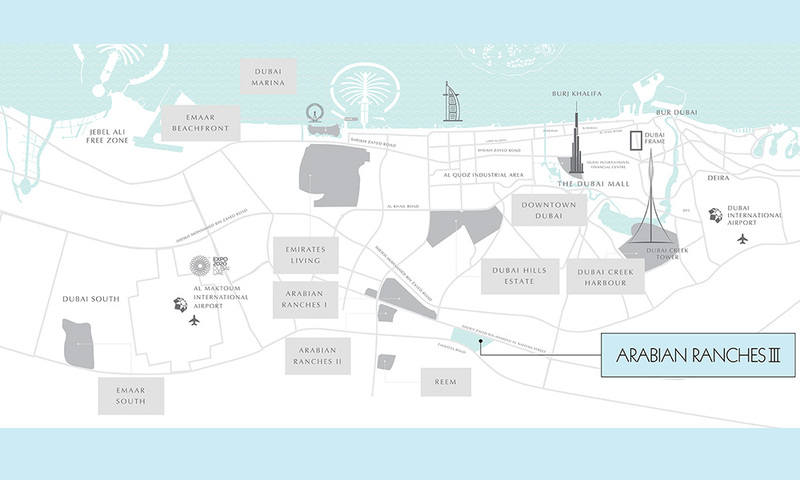 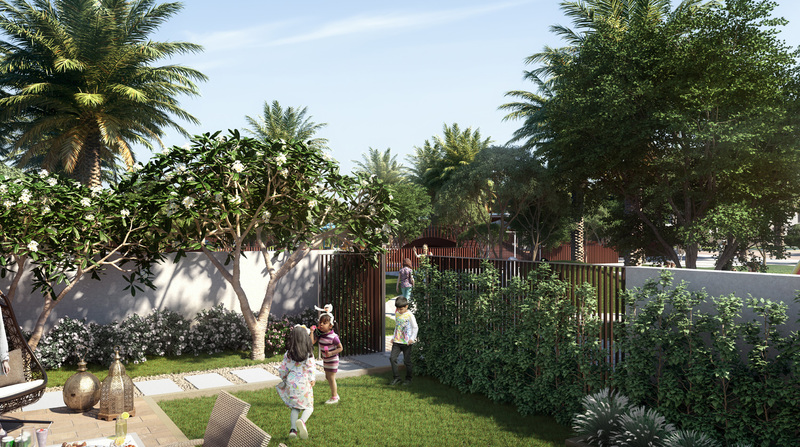 Residents of Sun Townhouses in Emaar will have easy access to a school, a medical clinic and a dedicated retail facility.